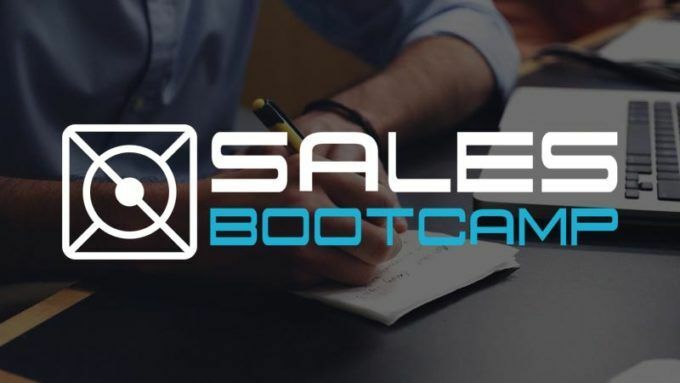 Sales Bootcamp offers an exclusive paid 3-month Fellowship with our partner companies. After students complete our Free 1-Week Online Bootcamp and have been approved by the Sales Bootcamp Admissions team, students are then introduced directly to our hiring partners to setup and coordinate interviews. We work with our hiring partners to facilitate direct introductions and all hiring logistics. and make the process as efficient as possible to ensure that companies are only talking with students that have been approved by our screening process and fit the desired candidate profile. For our students, the Sales Bootcamp Fellowship is a 3-month sales training and certification program designed to transform individuals with little or no technology sales background into world-class prospectors and revenue generators. Our students range from recent college graduates looking for their first job, to established sales professionals looking to break into tech. Fellows earn over 7k+ during their 3-month Fellwship .In order to maintain the highest admissions standards, we do not charge our students for any part of their training. During the paid Fellowship, Fellows work directly with our hiring partners and also have weekly 1:1 meetings with our coaching team led by, Ryan Reisert. Ryan is the Lead Instructor at Sales Bootcamp and has trained thousands of sales professionals. Ryan and his team work closely with all Sales Bootcamp students during 1:1 weekly coaching and mentoring sessions. Our paid Fellowships are not only tailored to our students but also company specific so that we can help Fellows achieve specific goals at their new jobs. If you are interested in having your company join our hiring network, fill out this form today!